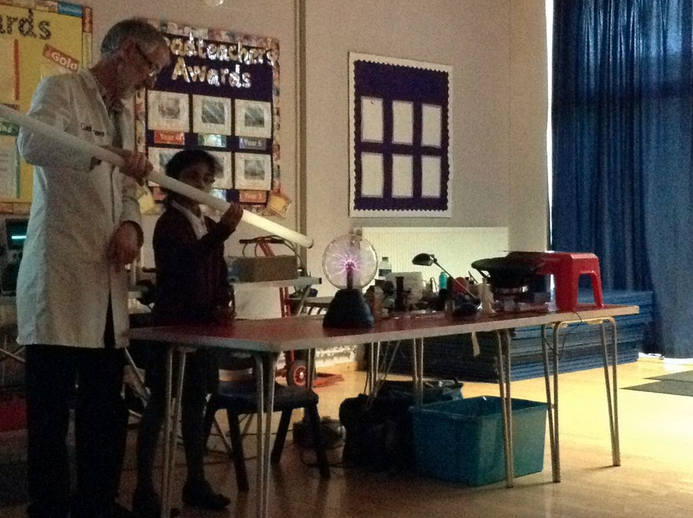 Nursery enjoyed joining the rest of the school this week in celebrating science week! 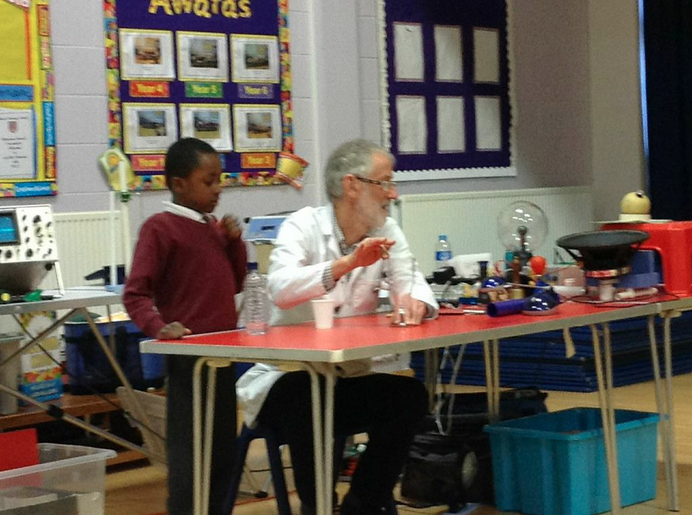 On Monday we went into assembly and met 'Professor Pete'. Back in Nursery we made felt tip pen marks on coffee filters, and explored what happened when we sprayed water onto them. We have decided we will turn them into pretty butterflies! We also mixed oil and food colouring in plastic bottles, and watched as the two liquids separated. Junior Choir visit Brook Meadow Court on Thursday 5th February. On Thursday 5th February, Junior Choir visited Brook Meadow Court, Paradise Lane to perform songs to the residents and visitors. It was our first visit there and we had been invited by Joanne Lewis, a former pupil of Chilcote. Afterwards, we chatted with everyone and made some new friends who talked to us about their favourite songs and music. We also enjoyed some chocolates given to us as a treat for our singing. Thank you very much to everyone at Brook Meadow Court, we had a very enjoyable afternoon. You’ve heard of recycling . 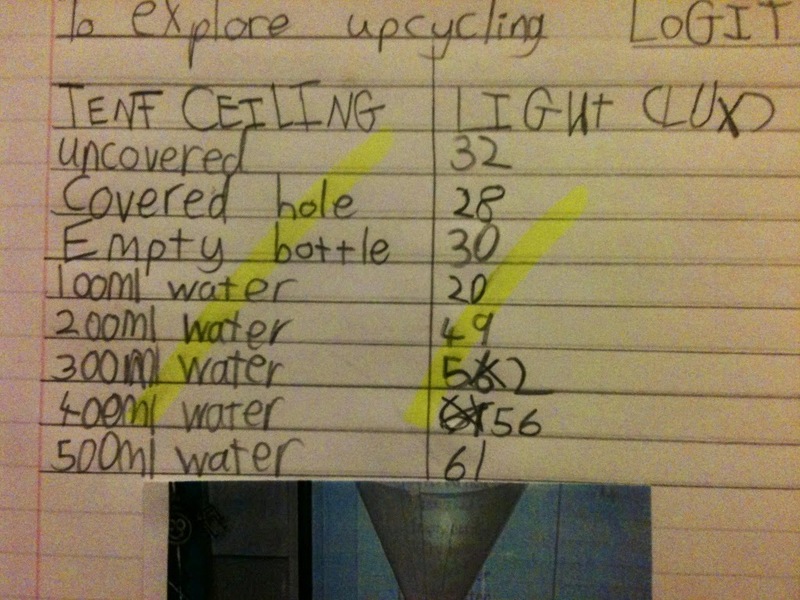 . . well, today we rescued empty water bottles from the bin and transformed them into light bulbs that needed no electricity! This is called upcycling. Inspired by Alfredo Moser, whose idea has transformed the lives of those in parts of the world where electricity is too expensive, we designed an experiment. 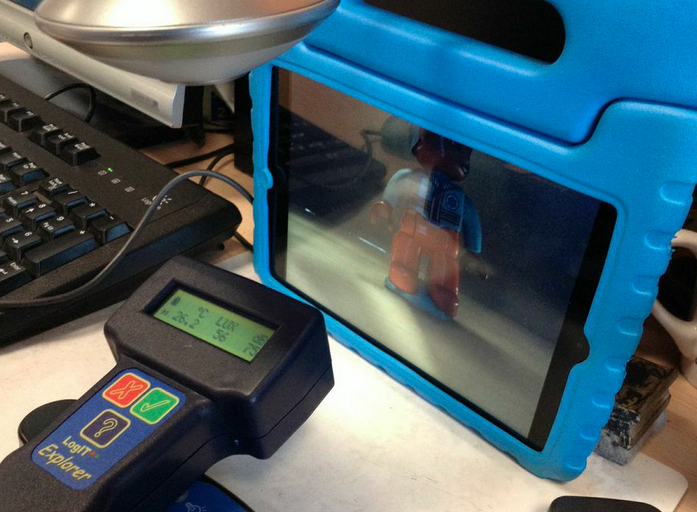 This involved using the iPads to record our results by taking photographs of Lego people inside of cardboard-box houses when we added 100ml of water to the bottles each time. We then measured the light of each photograph in LUX by using Log-It. Our Lego person goes into the house. see the difference in our photos. so we could write a general statement. 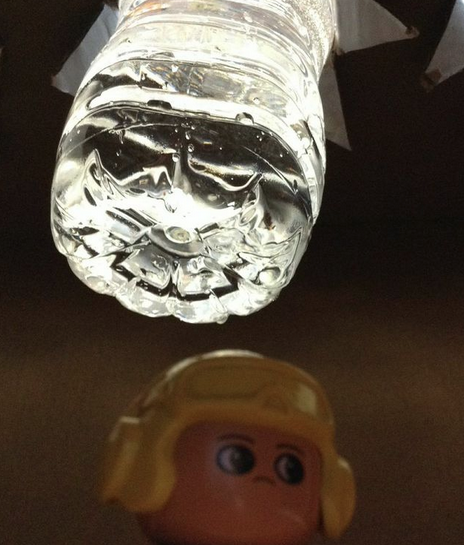 If you can't afford electric light, just use water bottles! Check out the photos we uploaded to The Cloud and see the amazing difference it can make to people’s lives when you take trash and turn it into something more valuable. Can you work out what our change variable was? Can you explain how this worked? Here's a clue. 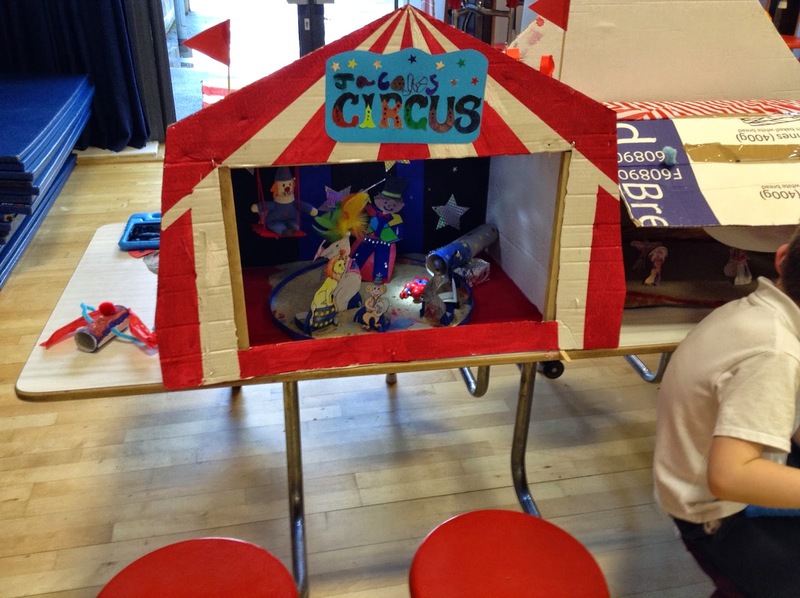 To finish off a fantastic Circus topic, we invited our families in to see our homework projects, try out games we'd programmed in Purple Mash and check out our Circus dance skills, too! 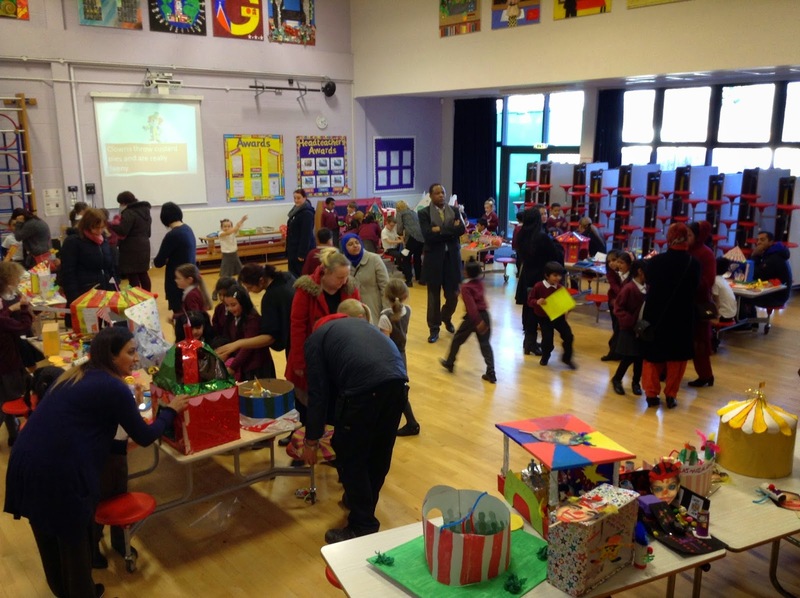 Nearly 40 parents came, so thank you for supporting us! THE SCHOOL COUNCIL INTERVIEWS HEAD TEACHER CANDIDATES! On 24th February, the School Council, with the help of the School Governors, interviewed the candidates who want to be Chilcote’s new Head Teacher! There were four candidates going for the role and we asked them questions about becoming the new Head Teacher and why. The interviewees all answered very well and the School Governors were there too asking us what we thought of the candidates and how they would be as a Head Teacher. It was very nervous for the Councillors and the candidates, particularly as they are going for a very high role within the school. Also, the Councillors asked their own questions of the candidates and we received interesting responses from all of them. They were all interviewed on their own so they gave their own opinions and answers. It was a very hard choice for us and the Governors! Zain (Chair) and Ali (Secretary). 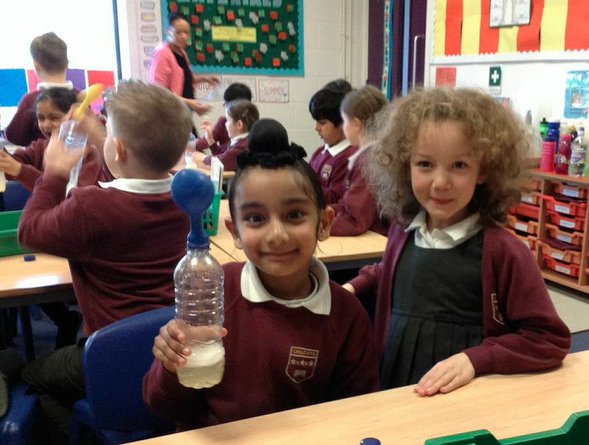 Year 2: We Love Science Week! Fizzy drink + Sodium Bicarbonate + Lemon Juice = balloon inflation! 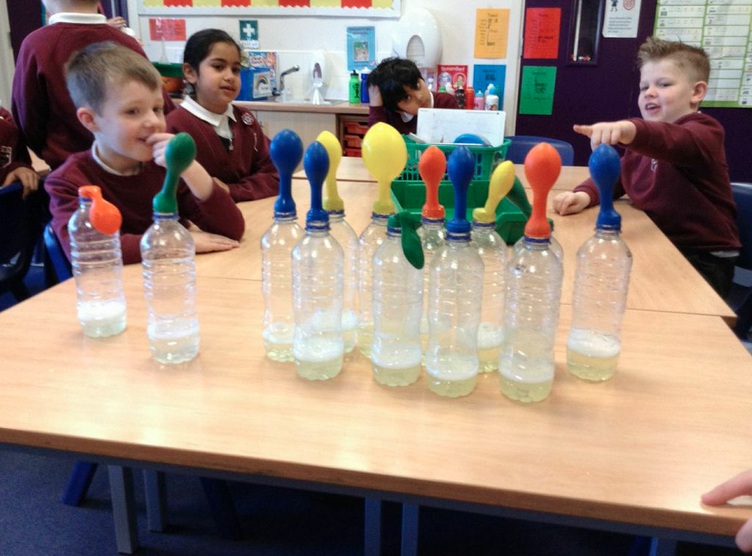 We concluded that yellow balloons stretched the best because there was more carbon dioxide released. However, green balloons held less gas, so we thought they might be thicker. Playing with powerful magnets in assembly. 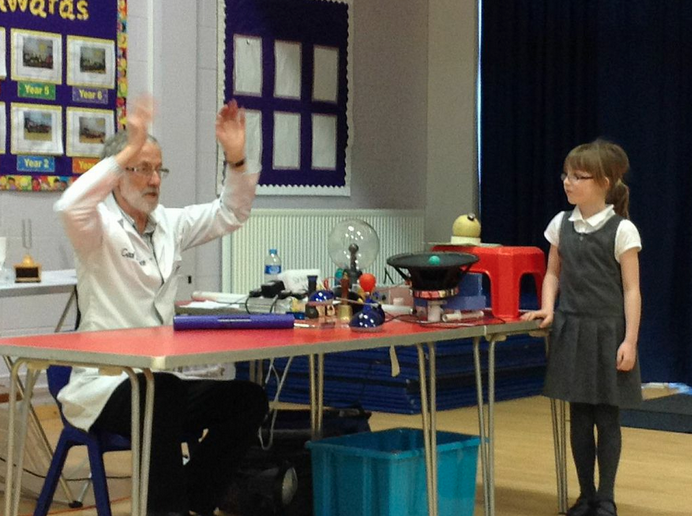 Making glasses sing using just a finger! The vibration from this speaker made the table tennis ball bounce. We created posters celebrating Birmingham's link with x-rays. 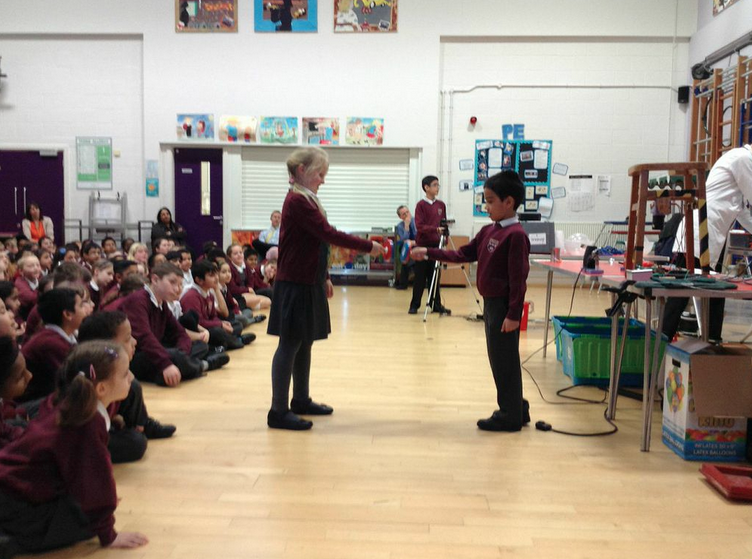 On Safer Internet Day we learned to be SMART. This helps us to remember the rules about staying safe when we are using the internet. or if you must, take an adult with you. A - Accepting - delete emails from people you don't know. R - Reliable. People on the internet may not be who they say they are. adult if you are worried or nervous. We made a graph showing us our favourite web sites and we made a poster to take home so that all of our family will be able to use the internet safely. We have been very busy in the first few sessions of Craft Club. 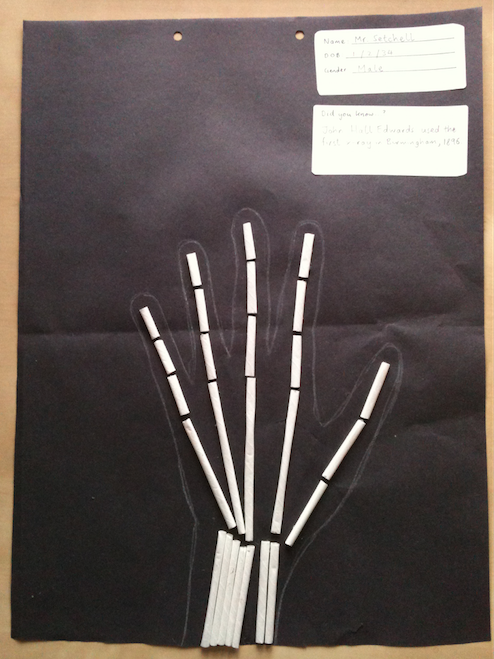 Ten children from Year 2 meet on Wednesday after school to make things. So far we have used clay to make coil pots, which we decorated and varnished and we have learned how to make pop-up cards. Year 1 thoroughly enjoyed sharing their fantastic phonics learning during our Inspire Workshop. Our visitors took home lots of ideas of how to make phonics fun and they were very impressed with how hard we have been working on all our new phonemes! 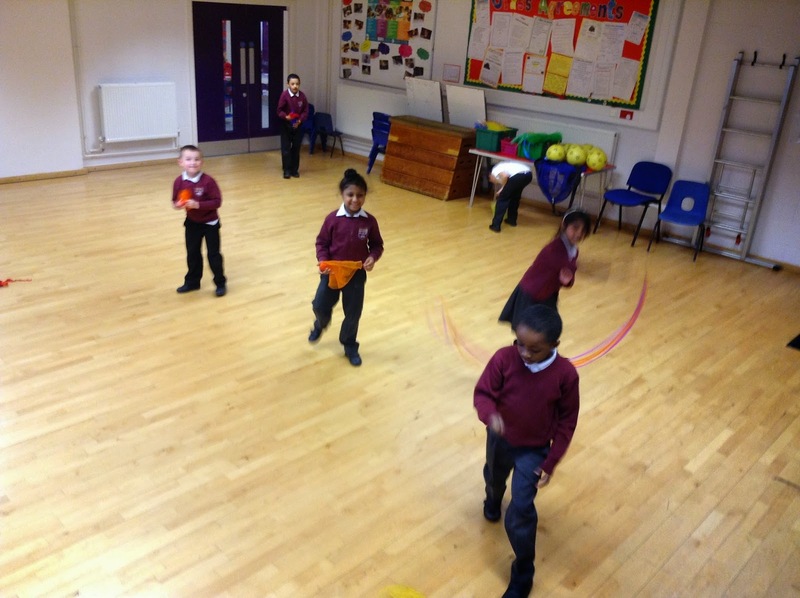 Keep up the hard work Year 1! Our Exit Point Day in the Forest! On Tuesday 10th February Year 1 had an adventure to the Forest School. 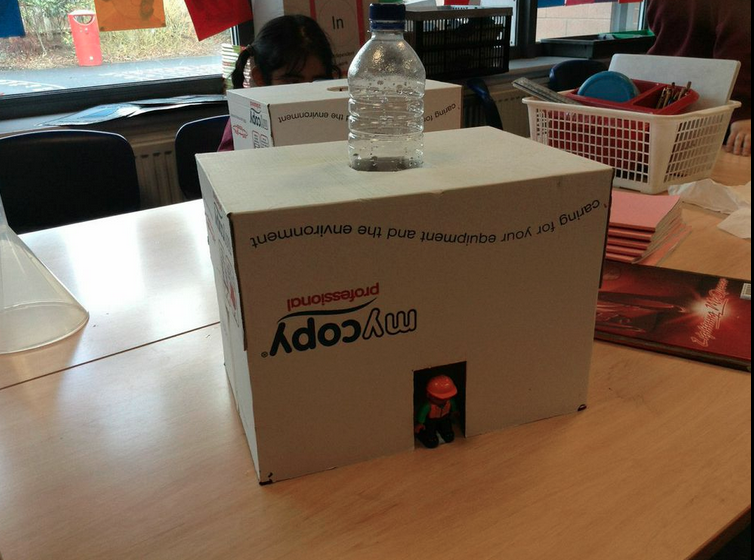 Having completed our topic "What's it made of?" we decided to head to the forest to explore natural materials further. 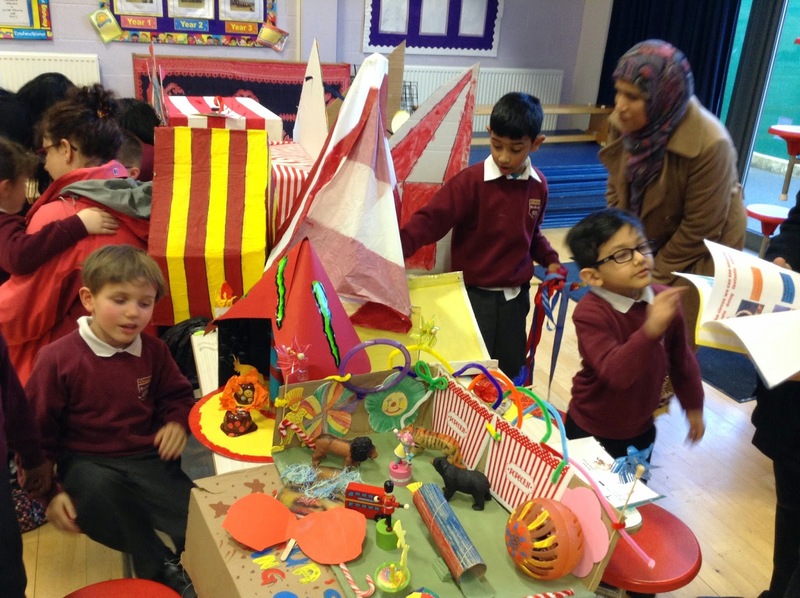 Our teachers set us the challenge of building a strong den for Paddington Bear and the Big Bad Wolf. After all our hard work we earned ourselves a treat of hot chocolate and a biscuit. There was just enough time to play 1,2,3 where are you? before heading back to school. Year 6 Safer Internet Day! 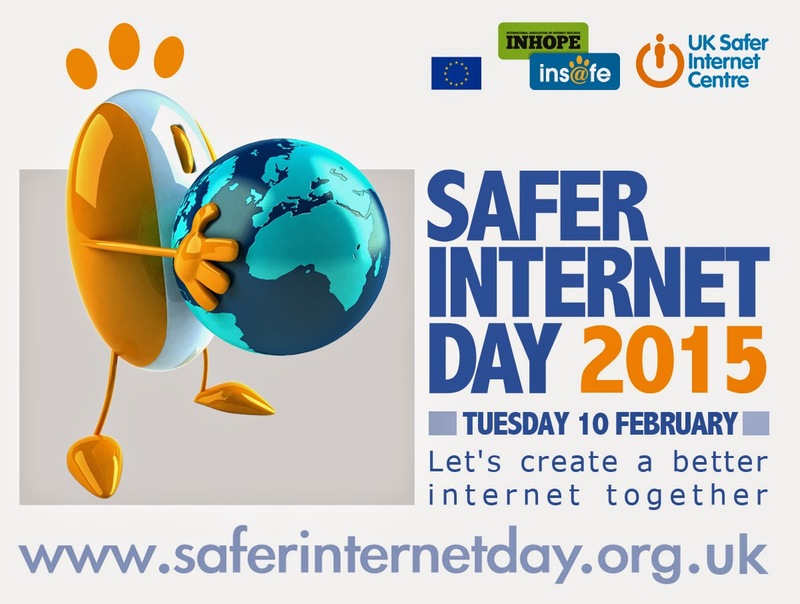 Yesterday, on 10th February, was this year’s Safer Internet Day when children around the country learn about cyber bullying and how to be safer on the internet! 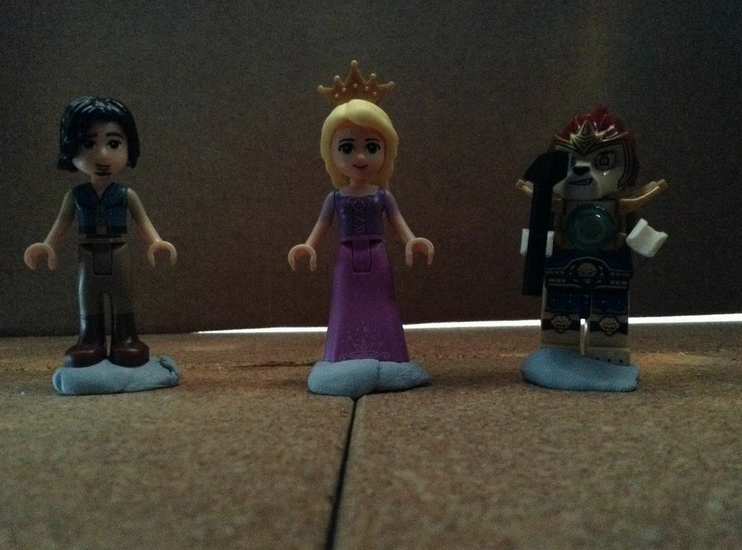 The next thing we did was put these characters into action! We created outstanding comic strips where our heroes used their super powers to help children, like us, when they’re feeling worried, upset or even scared. Also we created a Year 6 E-safety Code which included all of our ideas to keep happy online and make sure the internet is an enjoyable place for everyone. We promised to respect other people when browsing and to NEVER do anything inappropriate - like posting silly pictures of other people and ourselves. We especially learnt not to post any private information or meet up with someone we don’t know in real life! 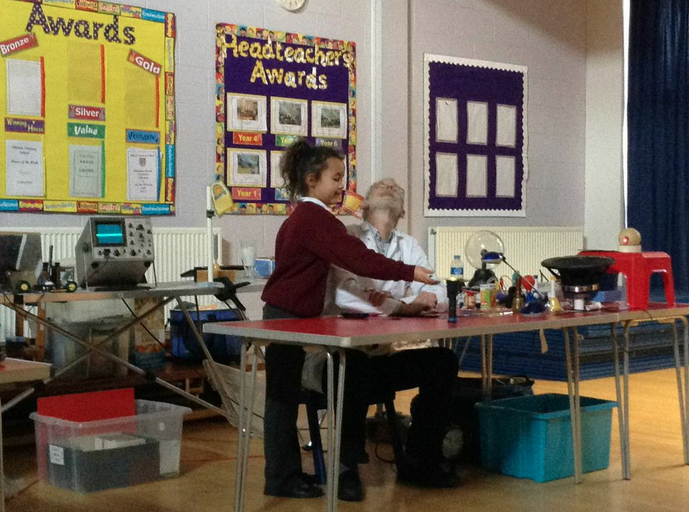 Another activity we enjoyed was an interactive e-safety assembly by Mr. Setchell. We answered some questions to test our knowledge of being safe online (everyone did really well). Finally, we watched some Newsround special reports. We learnt the stories of other peers across the country and how they became safer online. Now we know how to be safe and we will know what to do if we ever get into a serious situation or even have a small issue on the web! On Tuesday, we thought about websites we like and what to do if we see something we don't like - CLOSE THE WINDOW AND TELL AN ADULT! We also learned to think like traffic lights when we are online. Here are a few of the sites we love and that we know are safe. and Mr. Setchell recommends this for History fans . 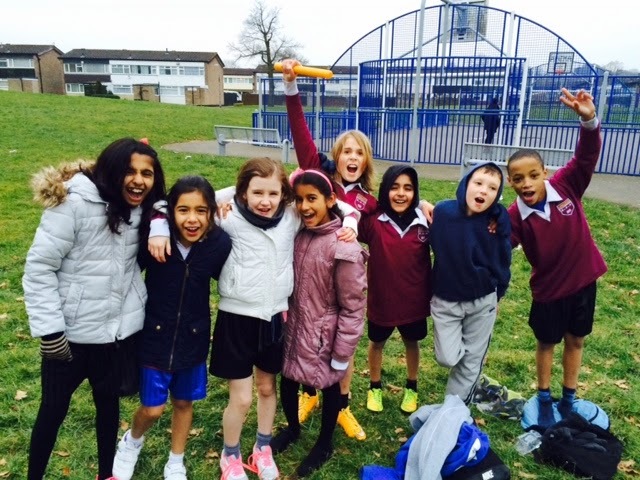 . .
On Tuesday 10th February eight children from year 5 (Sam, Rob, Aaron, Tom, Arooj, Jayani, Chloe and Alina) represented Chilcote in a cross country (long distance) running competition. The event required the children to work in teams of four (4 boys and 4 girls) to complete six 400m laps. Chilcote were up against five other schools at the event. The girls went first and ran really well. They were in fourth place when unfortunately one of the runners had to stop, which meant the girls finished the race behind the other schools. All of the girls did tremendously well and can be very proud of their efforts. The boys ran afterwards and started well. They were in third position for much of the race. All of the boys ran their hardest and again can be proud of their efforts. They finished the race in fourth place only a couple of metres behind the third placed school. All in all, Chilcote finished in 5th place in the event. 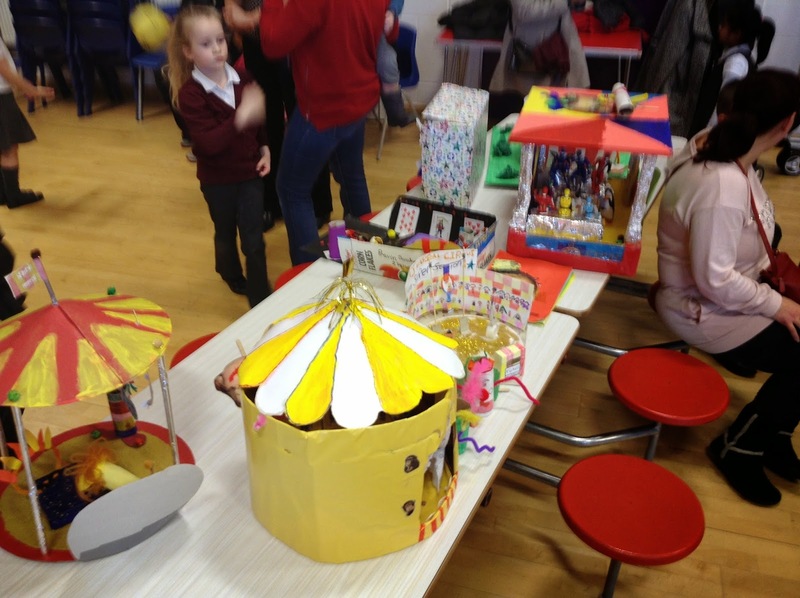 Well done to all of the children involved! Well done to everyone for joining in with activities to mark Safer Internet Day where we launched our new E-Safety Advice Centre. If you want to talk to a Chilcote Digital Leader, or an adult in school about any E-Safety concern, just click on this link. 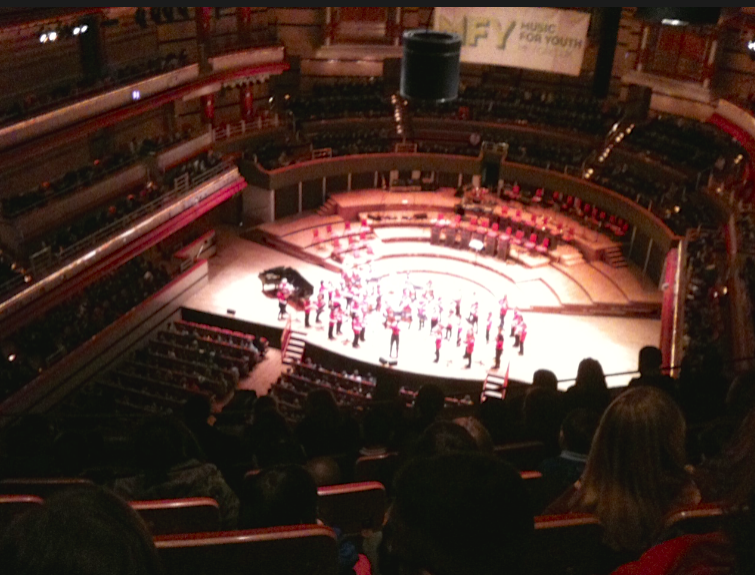 Today, we travelled on a train to Symphony Hall to listen to some fabulous, interesting music. The music was played by talented teenagers from different schools. In the audience, there were over 2,000 pupils like us. Shared writing by Year 2.